The stopwatches will be out as those horses selling at the Tattersalls Craven Breeze Up Sale on Tuesday and Wednesday strut their stuff on the Rowley Mile. Last year’s graduates include Grade 1-winner La Pelosa. Keep an eye on the action at Pontefract and Windsor too. Useful sorts Gypsy Spirit and Judicial have been successful on those cards the last couple of years. Racing returns to Newmarket for the first time in 2019 with the opening day of the Craven meeting. The girls take centre stage on day one in the Lanwades Stud Nell Gwyn Stakes, won 12 months ago by Soliloquy. 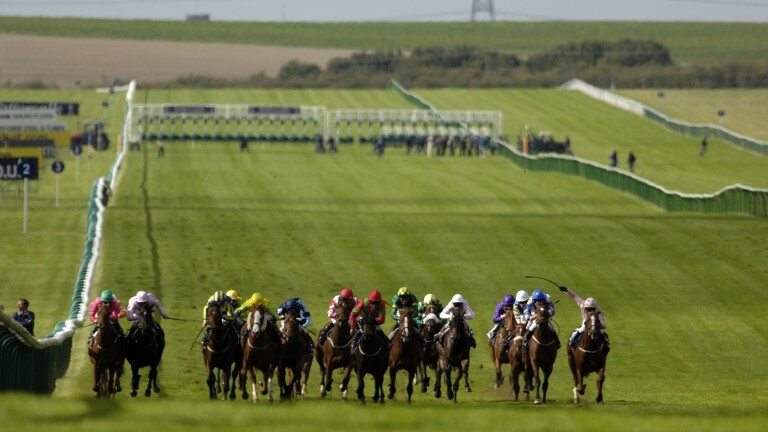 The Free Handicap and Feilden Stakes, both Listed races, are the chief supporting races on the card. The mighty Golden Horn won the Feilden in 2015. The second day of the Craven meeting is for the boys. Last year Masar thumped his rivals in the big race and, of course, went on to win the Investec Derby at Epsom for Godolphin. Racing also takes place at Cheltenham on Wednesday with the Grade 2 Barchester Healthcare Silver Trophy Chase the highlight of the card. We will also get declarations for Good Friday, with the highlight being All-Weather Championships Finals Day at Lingfield. 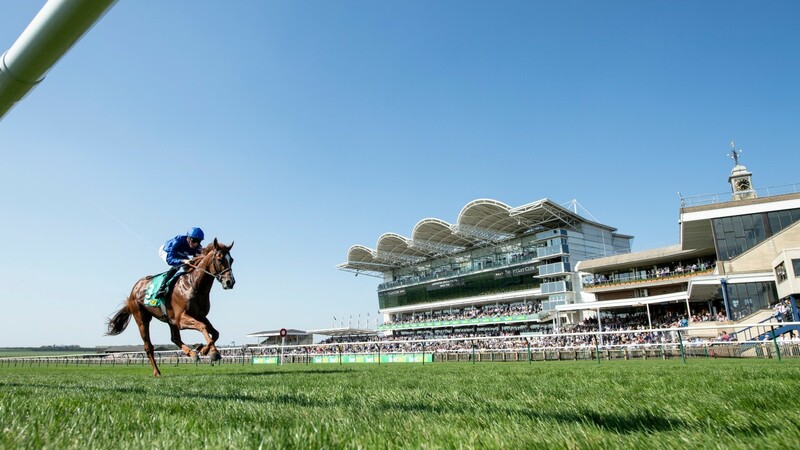 The final day of racing at Newmarket before the first Classics of the British season – the Qipco 2,000 and 1,000 Guineas – on the first weekend in May. Newmarket is supported by racing from Cheltenham, Chelmsford and Ripon, all of which host cards well worth watching. Good Friday – you bet! Three fixtures take place with Lingfield’s all-weather meeting topping the lot. There are seven races on offer and all the Flat stars of the winter are set to be in action. Newcastle, where the Listed Ladbrokes Burradon Stakes is the highlight, also stages racing on Friday while the Listed Whitsbury Manor Stud/EBF Lansdown Stakes tops the bill at Bath. The ITV cameras will be at Musselburgh and Haydock providing satisfaction for fans of the Flat and jumps. The Challenger Series finals take place at Haydock, with a pot of £50,000 up for grabs in each of the six finals. Two Grade 1s feature on the first day of Fairyhouse's Easter festival. The Ryanair Gold Cup Novice Chase and Irish EBF Mares Novice Hurdle Final should be terrific contests. You can also eat those eggs now. Yum. Good Friday - you bet!